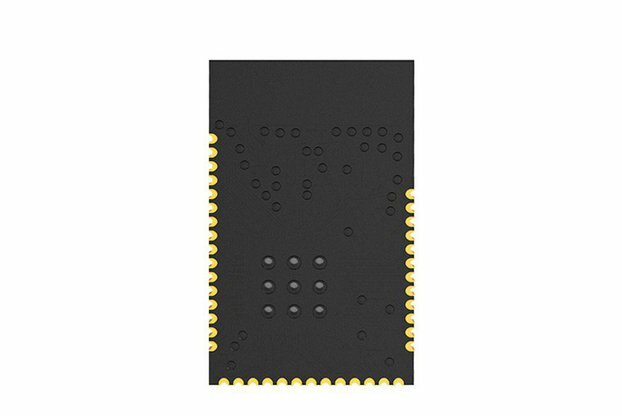 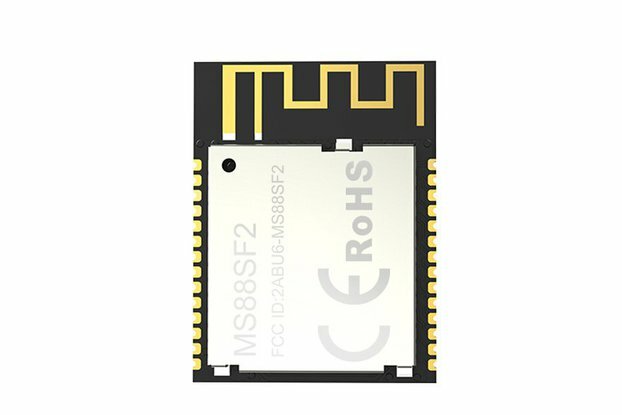 The MS50SFB is a compact and small size Bluetooth 4.2 module with ultra-low power consumption and optional antenna types; The module has the large number of GPIOs and excellent RF performance. 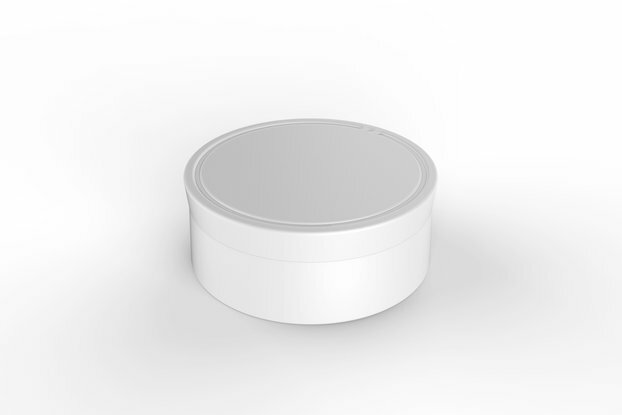 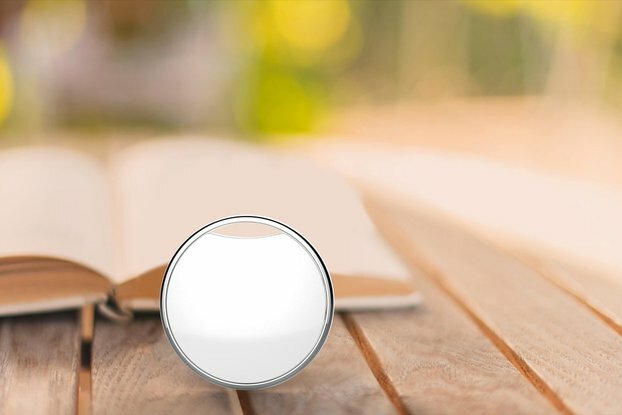 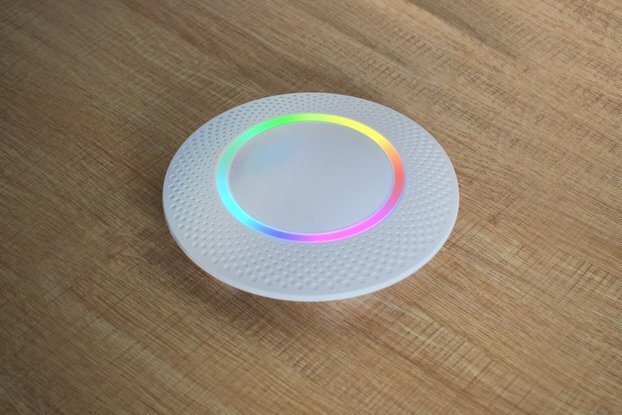 Therefore, it can apply to a wide range of Bluetooth connected products. 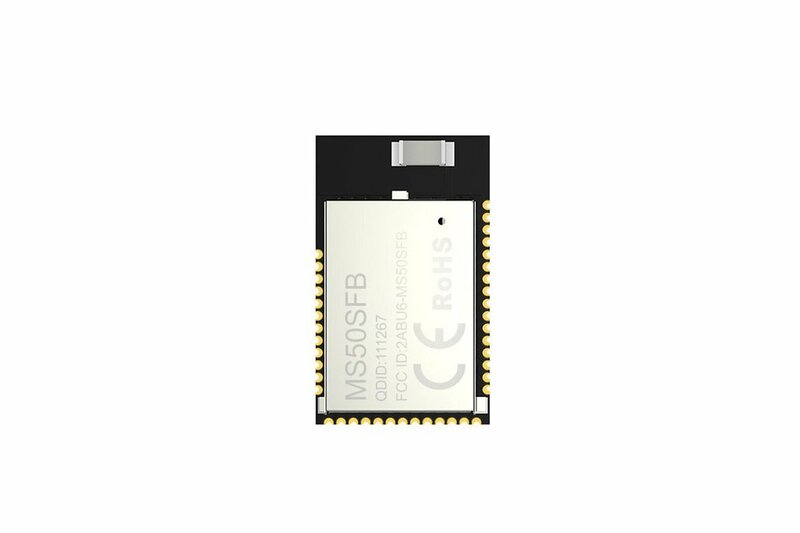 With an ARM CortexTM M4(F) MCU, up to 512KB flash, 64KB RAM, embedded 2.4GHz, MS50SFB can save the R&D and time cost. 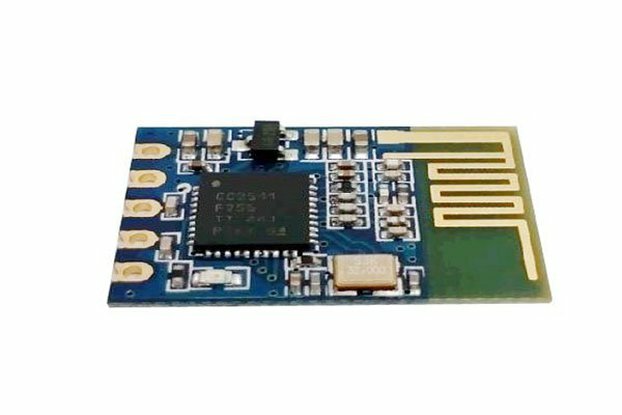 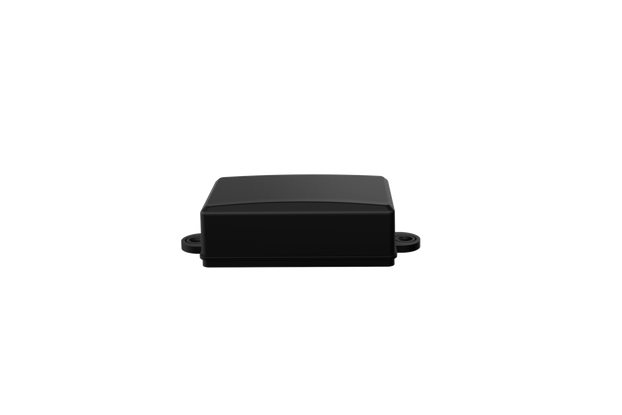 The module is highly integrated that contains all the necessary components from radio to a different antenna and a completely implemented Bluetooth protocol stack and programming UART communication protocol.